The cure for boredom is curiosity. There is no cure for curiosity. Or is there? iPhone 8 is to be launched in the fall of this year. 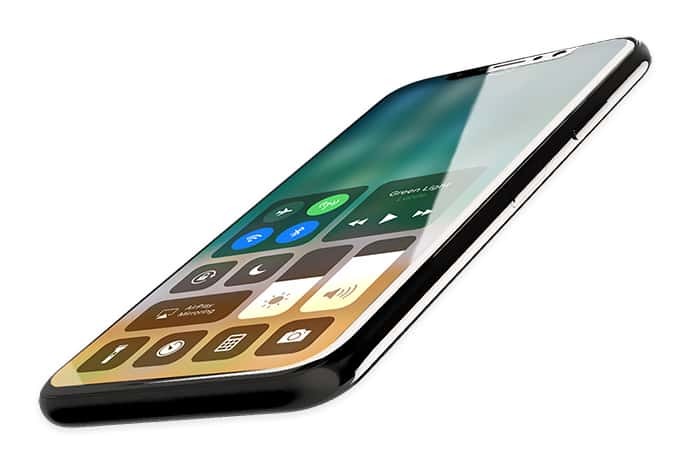 And as Apple lovers excitedly await the launch, they pacify their curiosity with renders of the phone. Apple’s special event, the Worldwide Developers Conference is over. This conference showcased all the happening news at Apple. 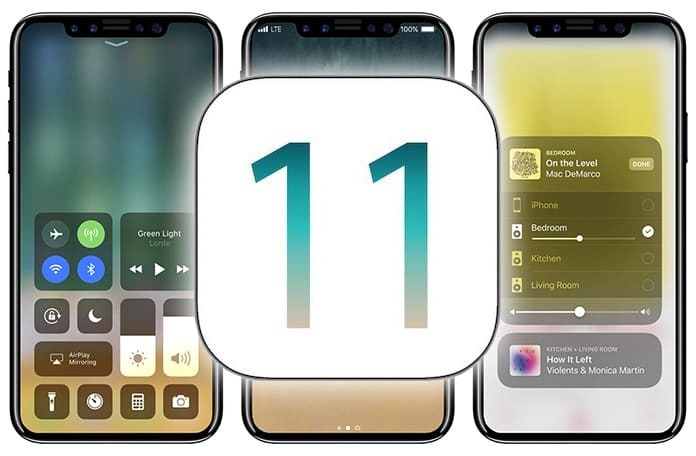 iOS 11 Beta 1, macOS 10.13 High Sierra, watch OS 4, HomePod, a 10.5 inch iPad and so much more were part of the unveiling. The WWDC has ended but has left us speculating about the various announcements made. The most exciting part is the new set of renders generated displaying the phone running on the iOS 11. The updated renders reveal that Apple has discarded the bezel around the display leaving the iPhone 8 with a stunningly clean front visual. There had been rumors that even the camera and microphone will be embedded beneath the glass. However, the latest renders dispel such rumors. iPhone 8 is shown to have a cut-out at the top of the screen for the camera and mic. Touch ID is still to be part of the new iPhone 8. It is how it is to be integrated into the phone that has caused some debate. The latest update on the matter is that the Touch ID will be integrated into the latest OLED panel. This would further highlight the clean seamless look giving an almost invisible biometric experience. There are speculations adrift about Apple making use of laser and infrared sensors. Combined with the upgraded 3D iSight Camera system the sensors will give us facial recognition and iris detection. It is also rumored that the iPhone 8 comes with a wireless charging device in the form of a pad. 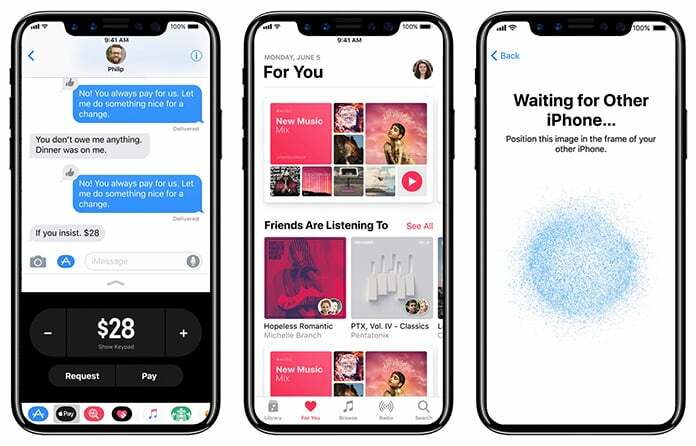 The launch of Apple’s ARKit in the iOS 11 SDK and the iPhone 8 having vertically aligned dual-lens all ascertains the fact that there is going to be augmented reality capabilities. We don’t know what the end result of the iPhone 8 is going to be like. We don’t know how much of these renders are based on fact and how much on mere supposition. But it does dispel some boredom. 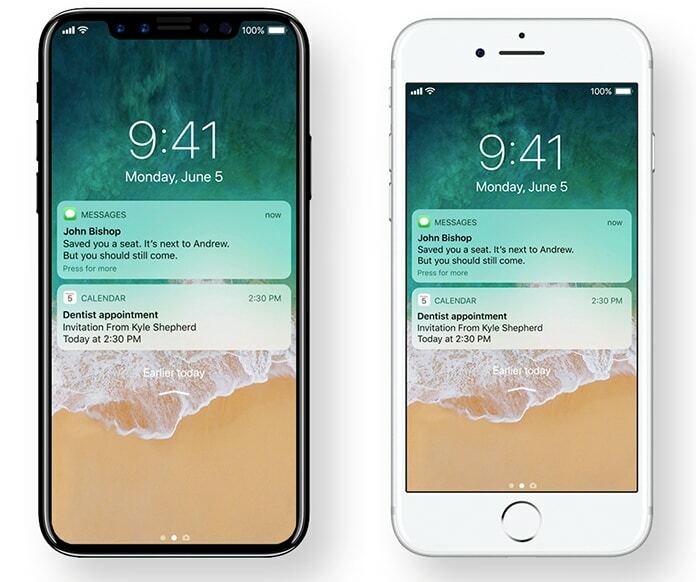 It tweaks our imagination to create these amazing renders showing us iPhone 8 running on the iOS 11.